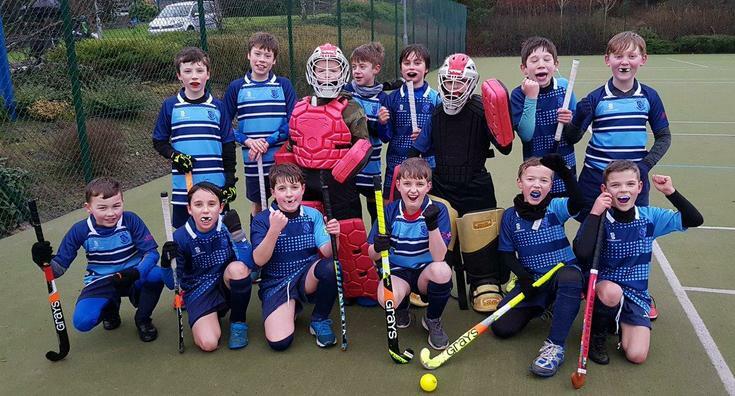 Our hockey A and B teams played their first matches of the season against Strandtown Primary. The A team lost both matches but show good signs of improvement. The B team played brilliantly drawing a match and losing 1-0 in a very tight second game.